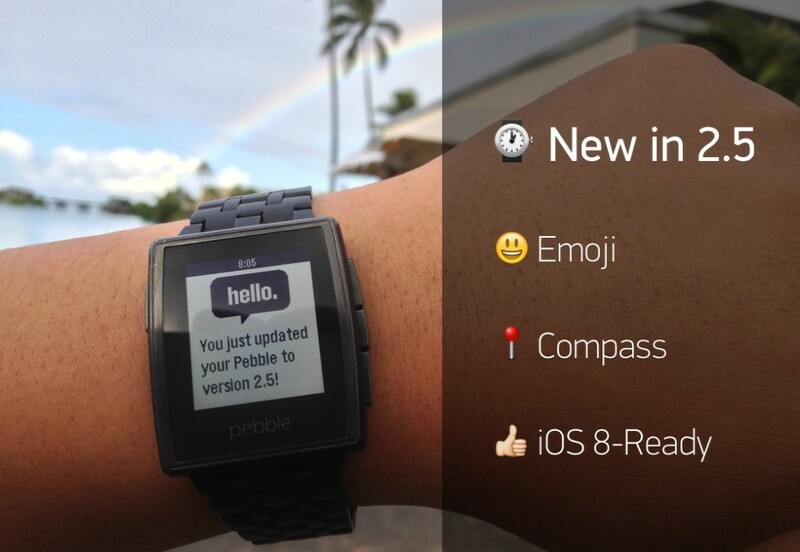 Pebble has today announced the release of version 2.5 of its smartwatch firmware, which is not only iOS 8 compatible, but also introduces a host of new features, including support for Emoji as well as activation of Pebble’s compass features. Today’s firmware also brings a way to better manage notifications. Users can now dismiss an alert from their Pebble and clear it from iOS’ Notification Center as well. 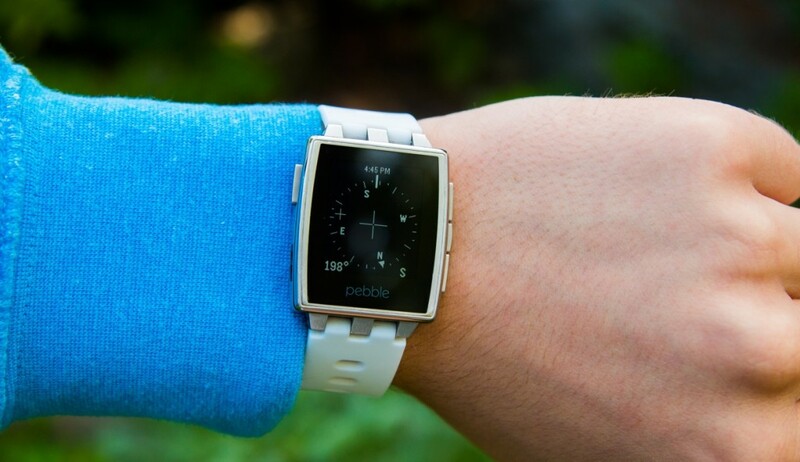 Pebble notes that for Pebblers on Android, similar enhancements are in the pipeline as well. Meanwhile, Pebble’s magnetometer is now open for developers. “With our open SDK, developers can now build apps with compass and way finding features”, notes the press release. To update to the latest firmware, simple open the Pebble smartphone app for iOS or Android and select “Update Your Pebble” in the Menu if the update does not begin automatically.